Vermouth may seem like it has a long shelf life because it looks similar to a liquor bottle, but this cocktail ingredient can actually go bad fairly quickly if you're not careful. 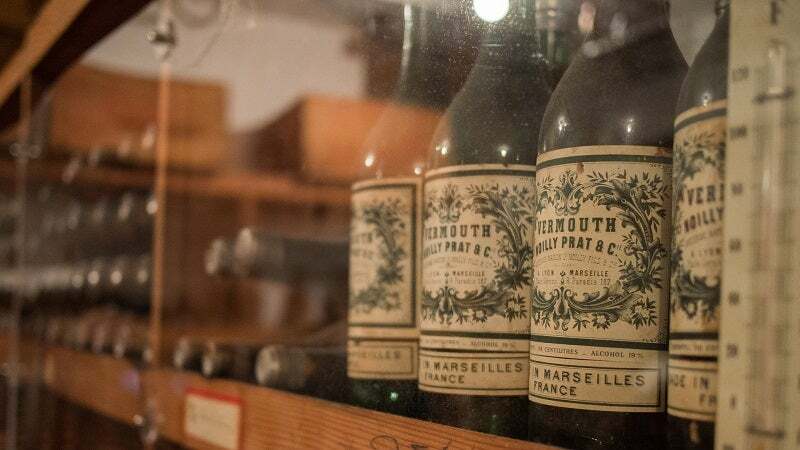 If you like to keep some vermouth around for homemade martinis or Manhattans, Chad Eschman recommends you keep it in the fridge after you've opened it. As much as you may want to keep your gin and vermouth together, it can go bad after a couple weeks if left alone. Just a drop of old vermouth is enough to ruin a perfectly good cocktail, so dig through your liquor cabinet and put that stuff where it belongs. Eschman also suggests you only buy small bottles of the mixer if you don't use it that often. If you have some that has gone bad, however, you can use it to cook with as you would with leftover wine. You can learn more about vermouth at the link below.